We have some preliminary information on new phones to be released next year by Morotola. Please keep in mind that this information is not officially confirmed by Motorola and all specs are subject to change. 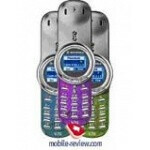 Motorola V70 will be upgraded to Motorola V70i. There are rumors on the Internet that this model will have a color display, but we have contrary information. According to our friends at Mobile-Review only the shell will changed and a few new features in the software will appear. 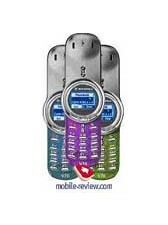 It is expected that the updated model will be launched Q1 of 2003.